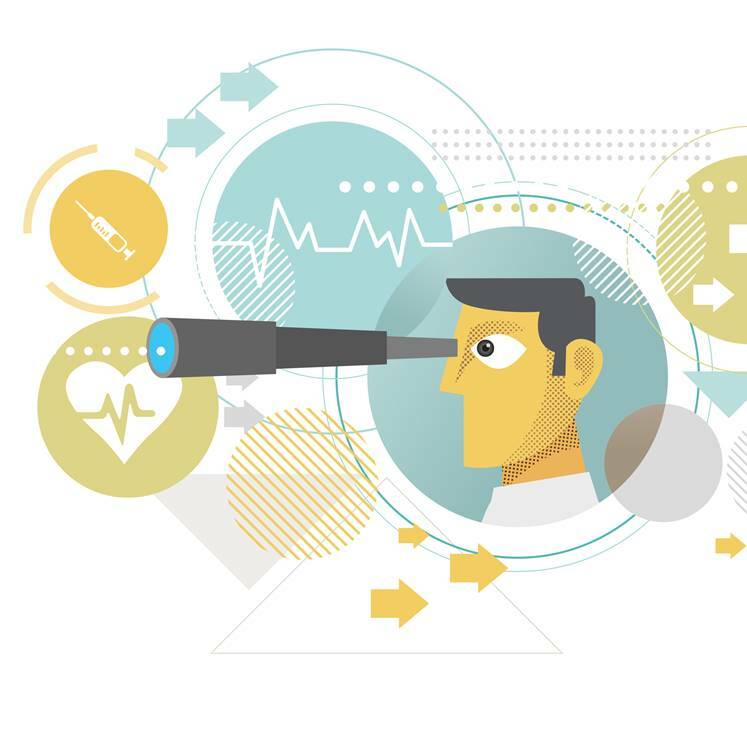 During last week’s webinar with BBK President Matt Kibby and Roche’s Operational Intelligence Leader, Lewis Millen, on “Harnessing the Power of mHealth for New, Better Data and Improved Patient Engagement,” we had the opportunity to cover a variety of topics and challenges related to mHealth adoption and deployment. And we were pleased to have so many representatives from all areas of clinical R&D, including patients, join us. Lewis was able to provide such valuable insights and if you joined us, you know that first hand. At BBK Worldwide, we are committed to improving patient engagement through patient-centric technologies and best-practices. Alongside our clinical research partners, we work to boost clinical trial awareness and simplify the clinical trial experience for patients and sites. 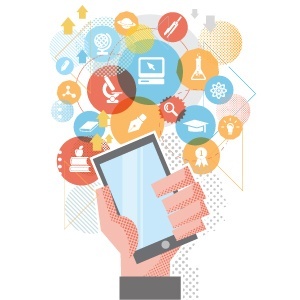 As the healthcare industry reaffirms its commitment to improving the pathways to improved clinical research, BBK will host Harnessing the Power of mHealth for New, Better Data and Improved Patient Engagement, a webinar to discuss what's needed to leverage the power of mHealth and related technologies to the benefit of the study and the study patient on Friday, October 28, 2016 at 12:00 p.m. ET. 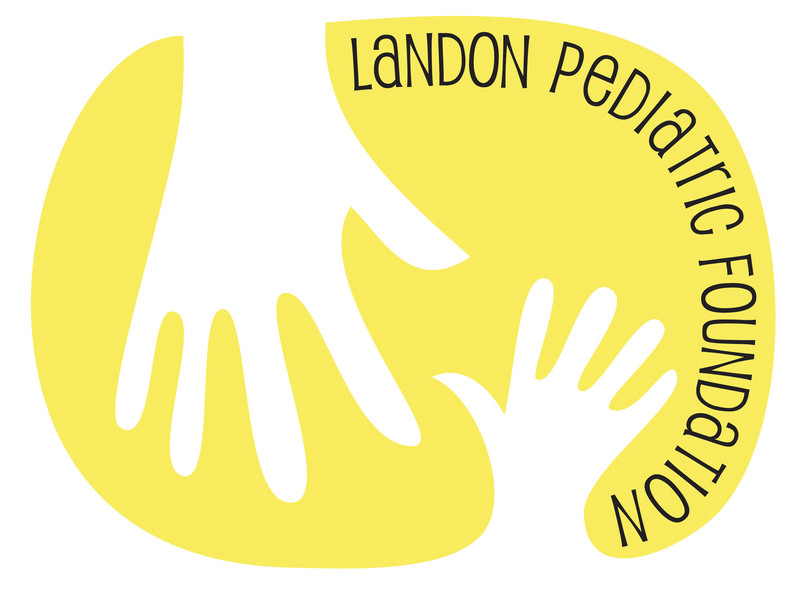 This week’s guest post and Focus 5 eBook excerpt comes from Dr. Chris Landon, a pulmonologist with more than 30 years of experience in cystic fibrosis care and the CEO of the Landon Pediatric Foundation. 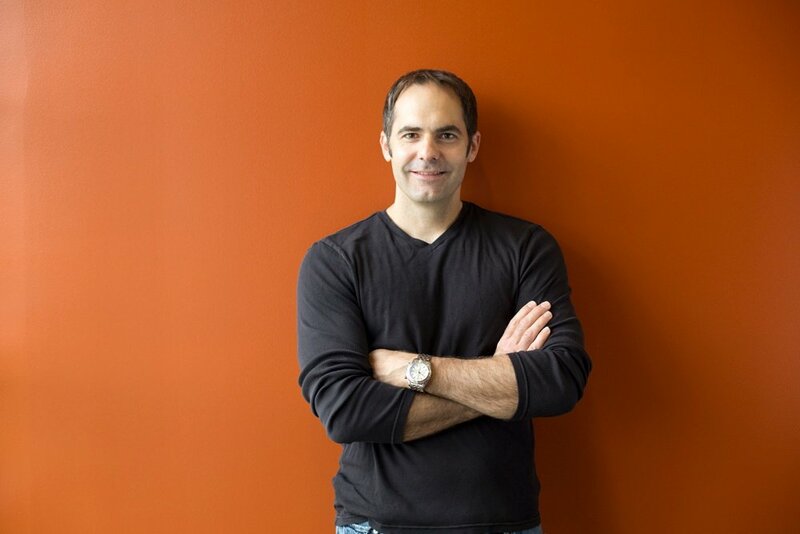 Dr. Landon weighs in on how mHealth continues to impact his own efforts to optimize care and shares his insights on how mobile technologies are re-shaping clinical research and health care. For those looking to put patients first, empathy and communication are critical first steps. As we seek to educate and empower patients we must first understand what they’re going through and what they need. If information sharing and education are your goals, then those educational materials must resonate with your target audience. As a doctor working in pediatrics, Dr. Kate Hersov recognized that children had very few resources when trying to understand their health and the health of others. In response to this need, she cofounded Medikidz, an organization dedicated to children’s medical education that is shaping the face of pediatric healthcare and patient centricity in equal measure. 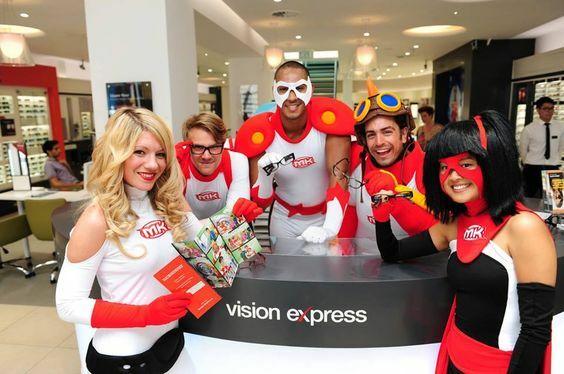 We were fortunate enough to speak with Dr. Hersov about Medikidz and its patient-centric philosophy and work. 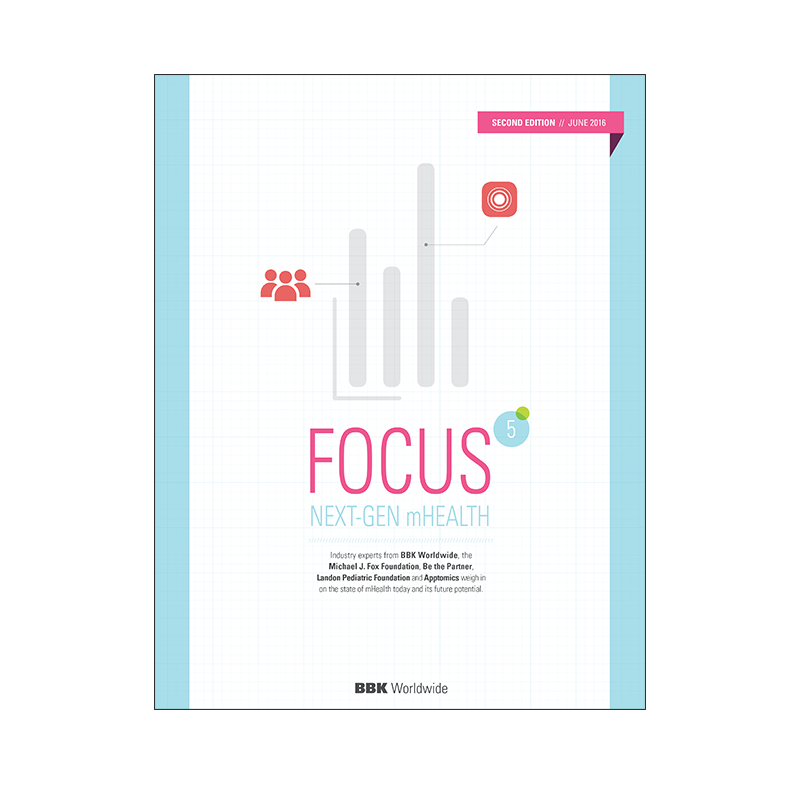 It’s been about a year since we released our first Focus 5 eBook on mHealth, and in that time much has changed in the digital health landscape. 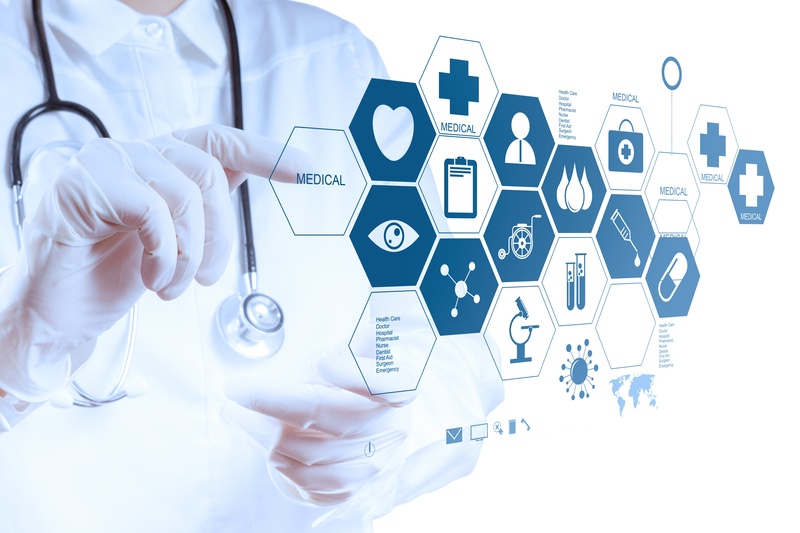 With a clearer understanding of the benefits, organizations are eager to integrate mobile health solutions to steamline patient care, and stengthen patient recruitment and engagement programs, while tech innovators continue to advance and refine these technologies for optimal clinical use. 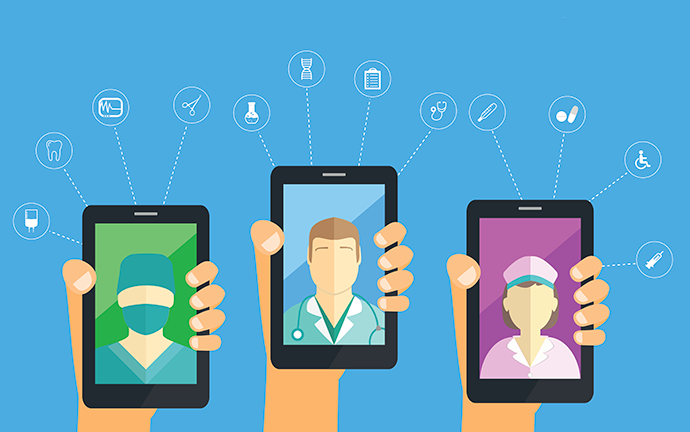 Now that mHealth has entered this next phase of adoption and development, it’s the perfect time to see where we are and where we still must go.